Dutch Game Garden Breda is linked to the NHTV of Breda, home to one of the biggest educational game programs in the Netherlands. Ambitious alumni who want to start their own companies will find their place in this incubator. Dutch Game Garden Breda is a 5 minute walk from the NS-station. 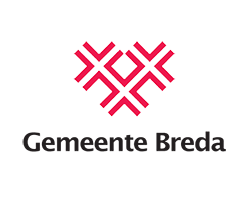 It is also very accessible by car from the direction of Utrecht and Tilburg (A27) and from Rotterdam and Antwerpen (A16). 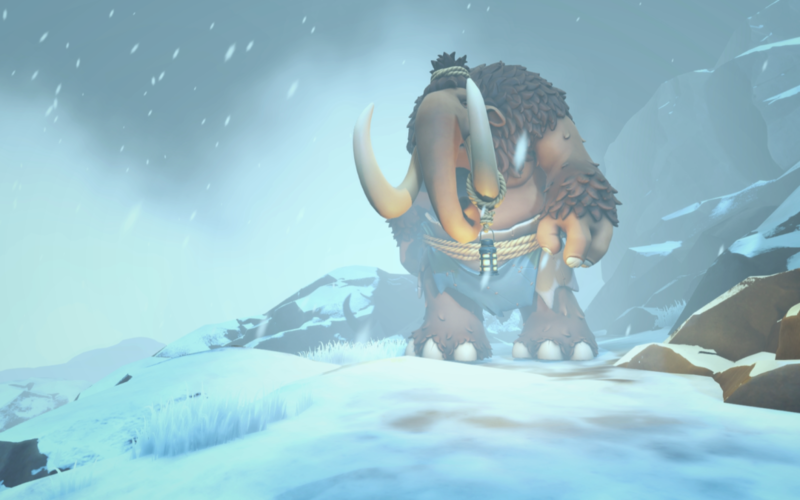 The Dutch game studio Twirlbound has completed a successful Kickstarter campaign for their game Pine, an action adventure game that adapts to the player’s style. The crowdfunding campaign has been backed by almost 4100 backers, raising a total amount of €121,480. 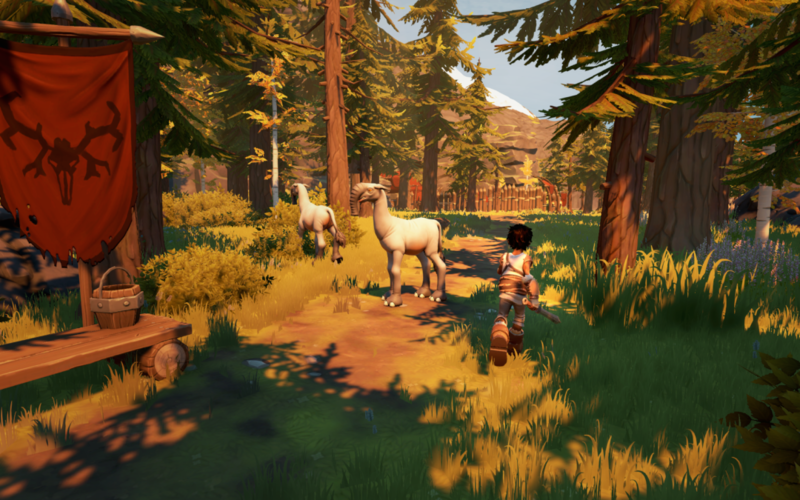 Twirlbound has launched a Kickstarter for their game Pine, an adventure game that adapts to your play style. 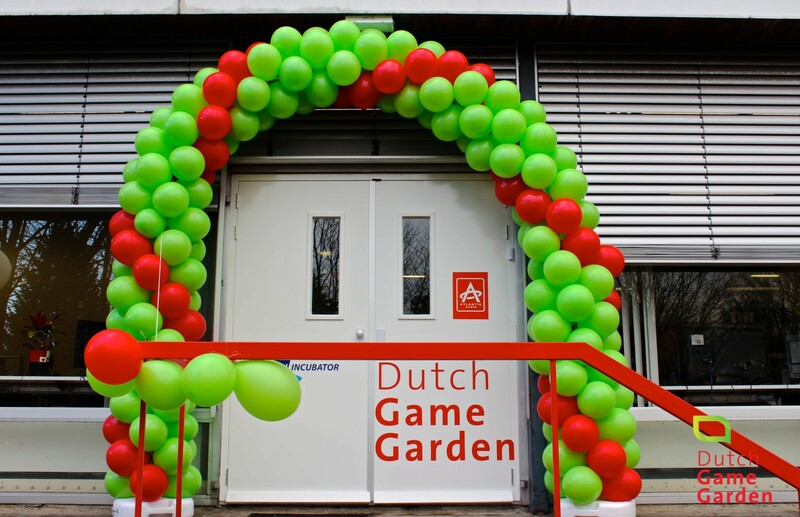 At the Dutch Game Awards 2016 on Tuesday September 27th, four Awards have been won by two games from studios part of Dutch Game Garden. 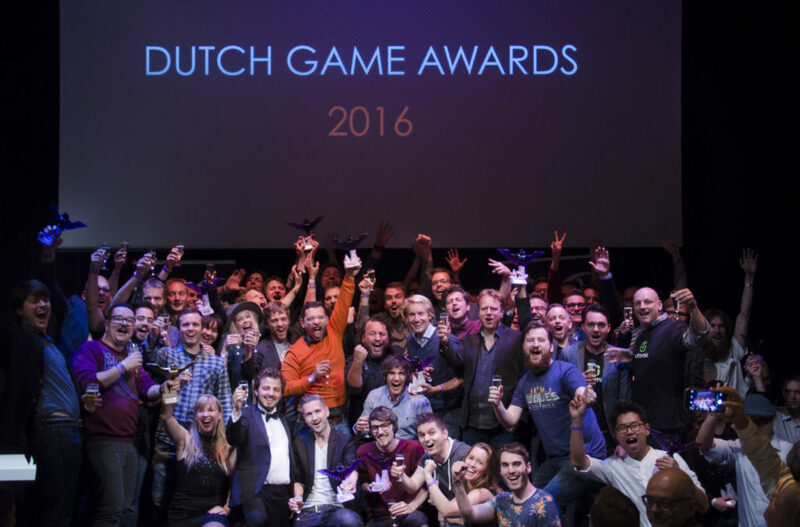 The Dutch Game Awards is the largest competition for Dutch game developers.